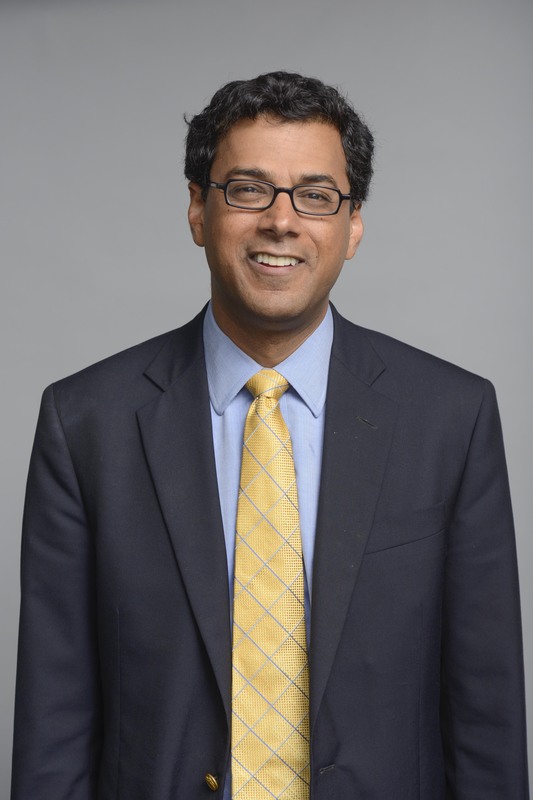 Atul Gawande is one of the most prodigious people on the planet. He began his journalism career with Slate, and has written for New York Times, New England Journal of Medicine, and New York Review of Books. He is a staff writer at New Yorker. He is also Professor at Harvard Medical School, general and endocrine surgeon at Brigham and Women’s Hospital, Executive Director at Ariadne Labs, founder and chairman of Lifebox, a MacArthur genius, and a fellow at the Hastings Center. Before getting his M.D., he spent many years in politics, working for Gary Hart, Al Gore, and the Clinton administration. He is also on the Board of Directors of the New America Think Tank. Having read a portion of Gawande’s work, I would say that he is a pretty trustworthy source. The work is often transparent, self-critical and logically sound. Please read Elizabeth Gudrais’s profile for the most accurate and elegantly-worded portrayal. In general, I pause if I see someone working at a media think tank that takes funding from the U.S. State Department (reference) and other politically motivated organizations. 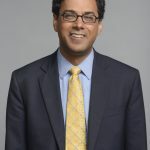 Gawande, by having taken a guest commentary role for the New York Times in May of 2012, having worked officially worked for Gore, Clinton, and others, and writing extensively on topics that effect policy, demands exercising critical analysis. However, just because what one is writing can be interpreted as pushing policy or propaganda does not mean it is dangerous, misguided, or crooked. TED Talk:How do we Heal Medicine?